Fresh Green Organic Garden is a small-scale, certified Organic farm located in the beautiful Klamath Basin in southern Oregon. We grow micro greens and a large variety of fresh herbs. The abundance of geothermal heat in our region allows us to heat 1.5 acres of greenhouse space to sustainably grow year-round. 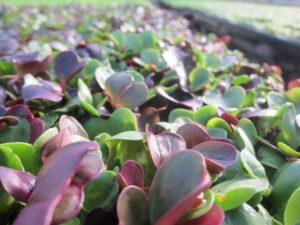 We sell our micro greens and fresh herbs to several wholesale accounts across the Northwest. Please check out the information we have here on the website and contact us directly if you are a retailer interested in our products. 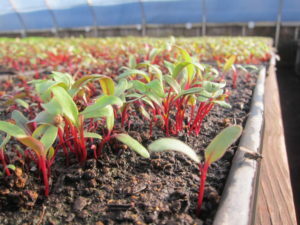 Want to see what we’re up to in the greenhouses? Follow us on Facebook and Instagram. You can also sign up for our newsletter below!